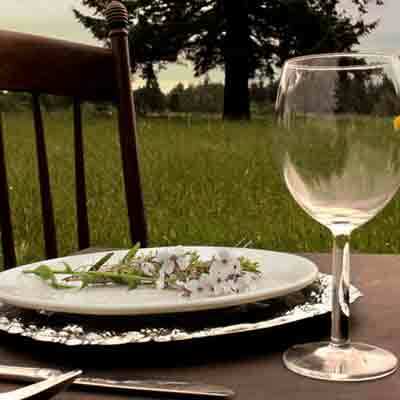 Want to be a part of Clark County’s premiere farm-to-table experience? 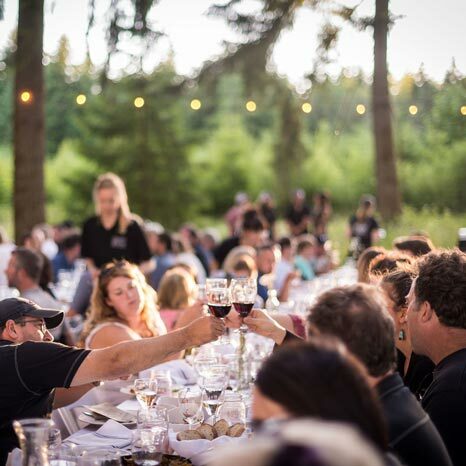 Join us in building community and saving small farms through the age-old tradition of breaking bread and raising a glass! Your ticket purchase includes cocktail hour with passed hors d’oeuvre, multicourse family style dinner, unlimited beer and wine, with live music throughout the entire event! Join us in celebrating the start of another beautiful Northwest summer! We’ll be using the bounty of our Spring harvest, and partnering with other amazing Clark County farms like Good Rain Farm and Botany Bay Farm. It’s our favorite time of year–harvest season! Come enjoy everything our farm has to offer, along with items provided by other SWWA farms. 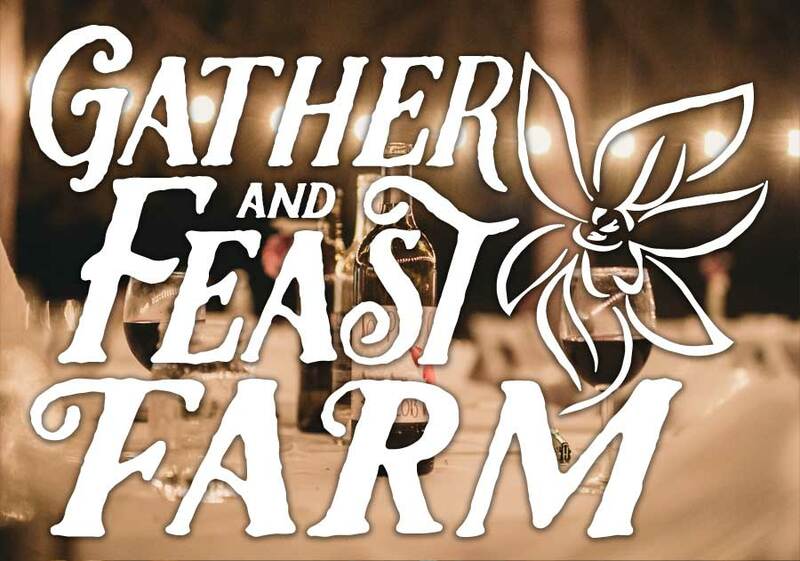 Whether you’re getting married, planning a special party or even a corporate retreat, Gather and Feast Farm is the perfect location for your celebration. With decades of experience in the catering and events industry, we’re here to help you put together a flawless event, from initial concept to the final toast! eMail gatherandfeast@cravepdx.com with inquiries, or give us a call at 503-224-0370.